These shorts have been updated with a new-and-improved fit characterised by a more streamlined design. 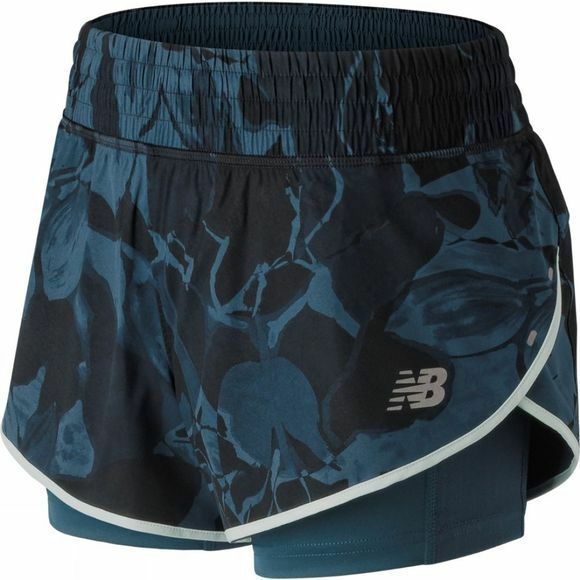 Breathable and moisture-wicking, these shorts will keep you cool in warmer weather conditions or in the gym, aided by the stretch woven fabric with mesh piecing. 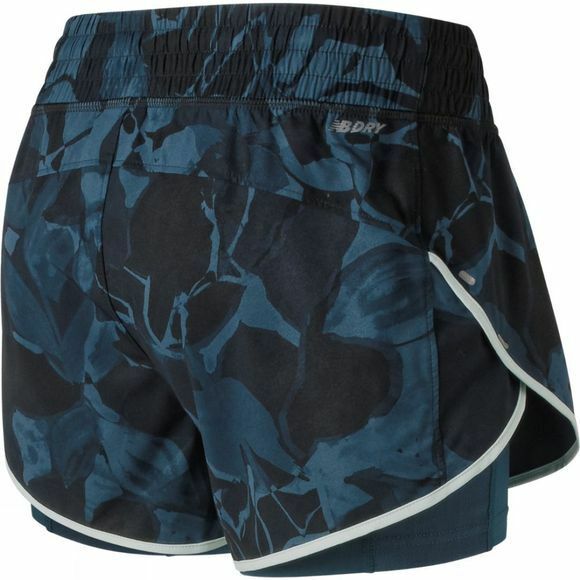 For flexibility, the shorts feature true split construction designed to help you max out your stride mile after mile. Meanwhile, a gathered boxer wide waistband helps ensure a secure fit, and added features include an internal longer length boy short and drop-in pockets at the outer thigh for maximised comfort whilst on the run.